SYNC is a full-service rental house in Hollywood, CA that gets you what you need, when and where you want it! We specialize in pre-loaded, customized Sprinter vans with discounted lighting and grip packages. So, whether you're shooting in studio or on location, SYNC has you covered. Our services include: photo equipment rental, camera and lighting rental, sprinter van rental, cube truck rental, crew referrals, studio rentals, production supplies rental, expendables and more! Check out the blog to see what's happening at SYNC. 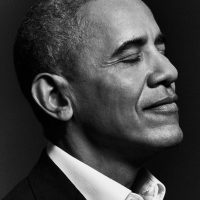 American Photographic Artists announces their 2018 Award Winners! Congratulations to the winners from the SYNC Team! NEW Rental Packages at SYNC! 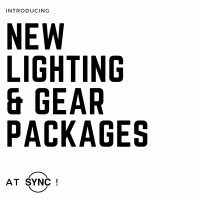 SYNC now has several Lighting, Light Shaping, and Grip Packages to choose from to compliment our Sprinter/Cube Truck Rentals. Move over B1! The B1X has arrived at SYNC! 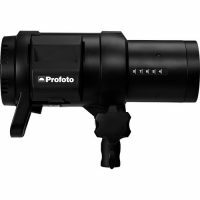 SYNC is proud to carry the Profoto B1X! Ideal for on-location photography, the Profoto B1X sets the benchmark once again.